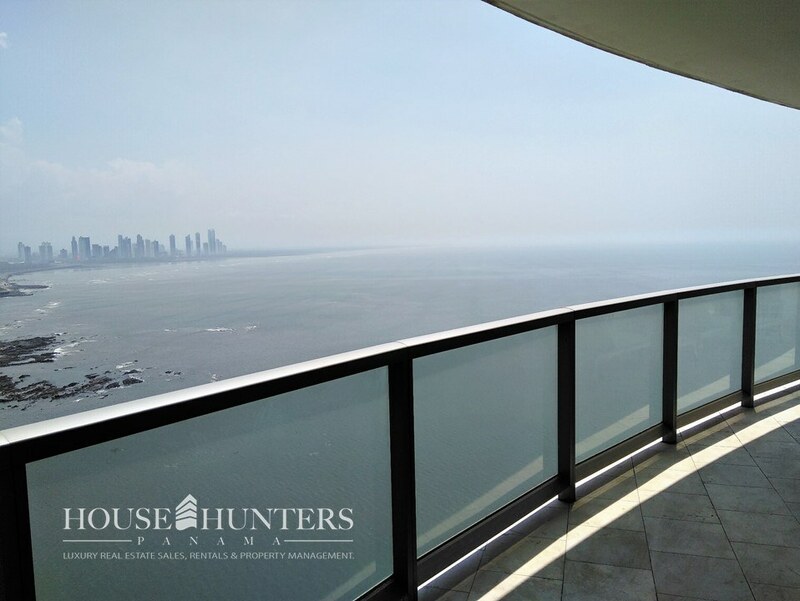 Live in your dream apartment in front of the ocean. 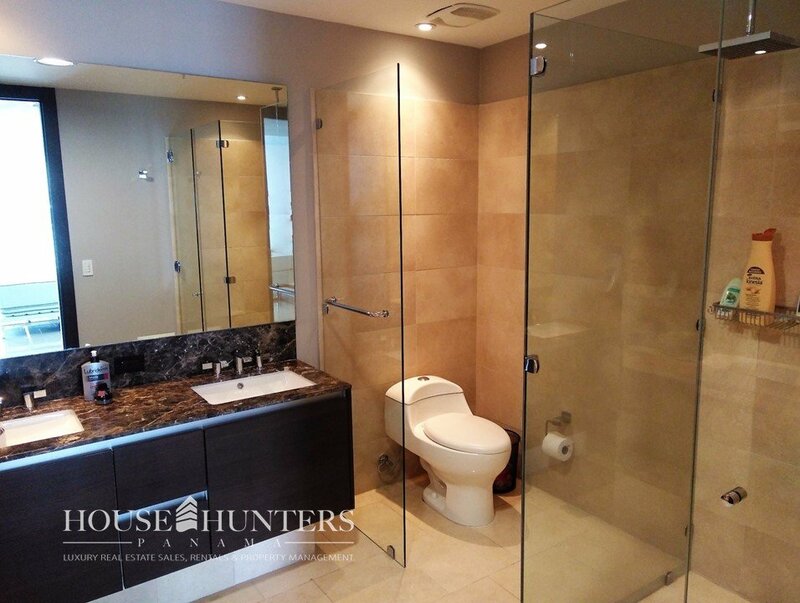 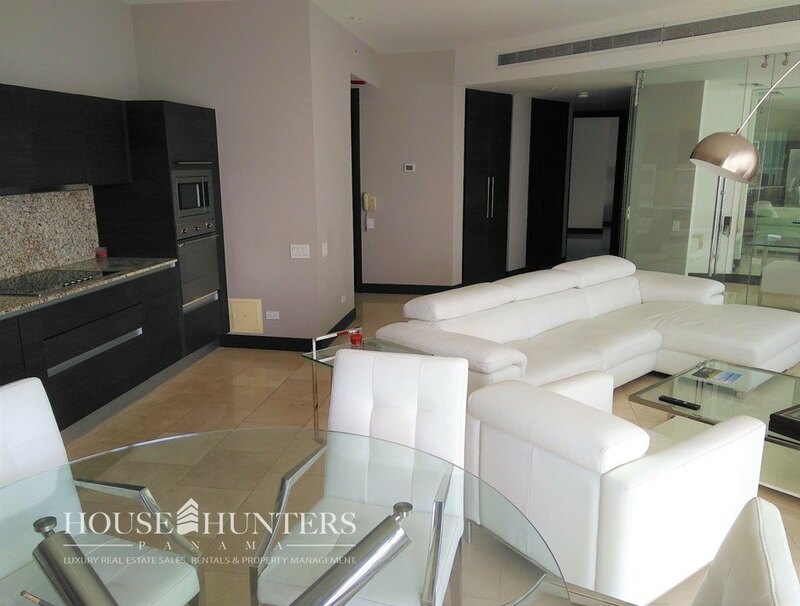 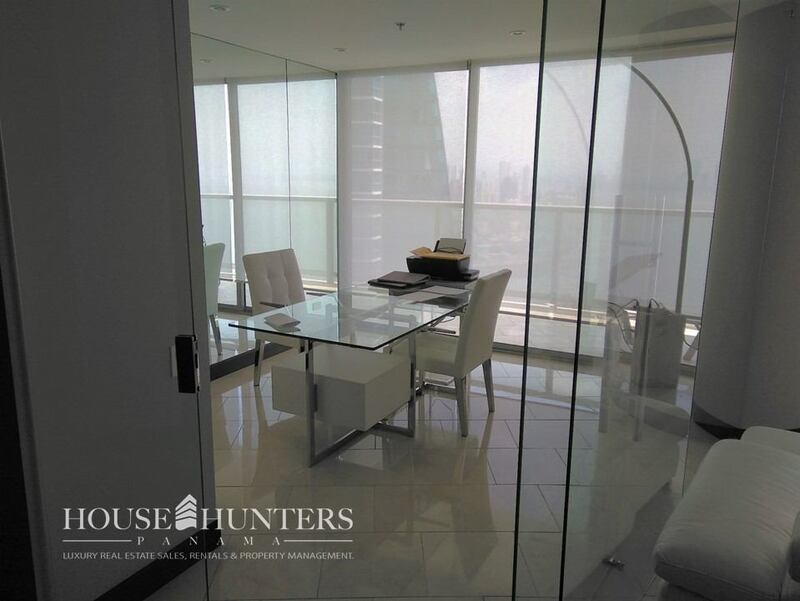 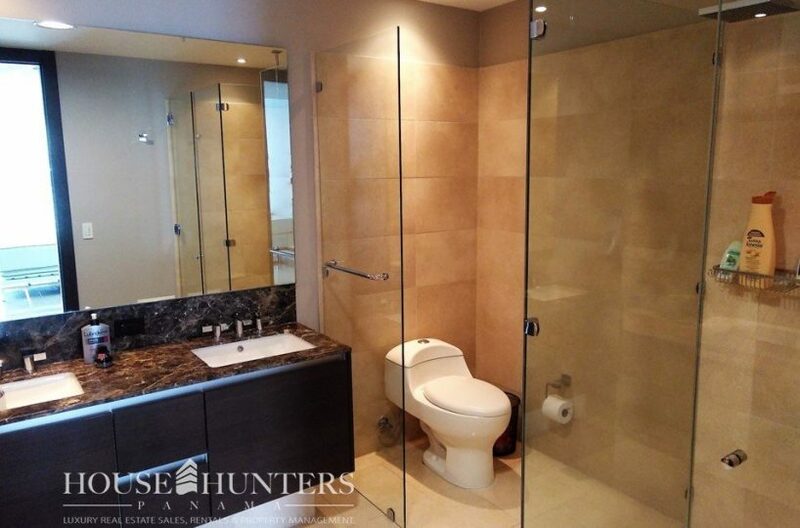 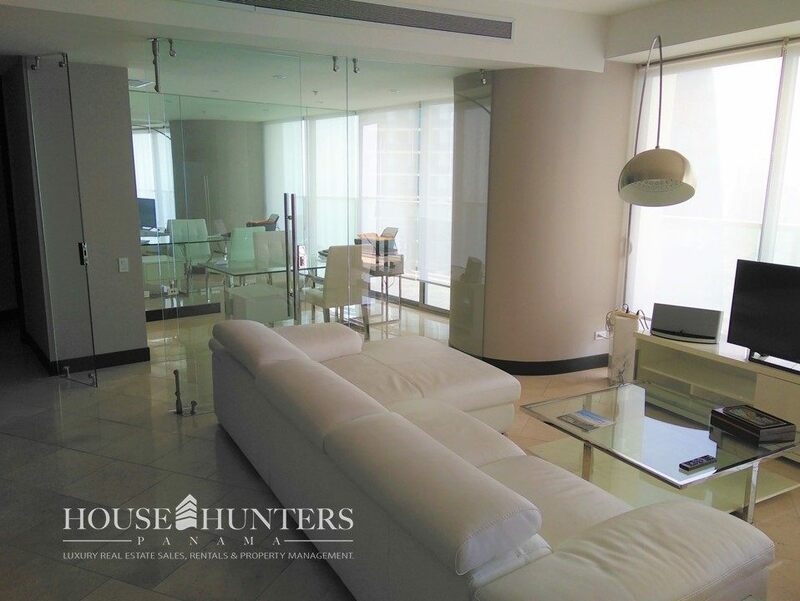 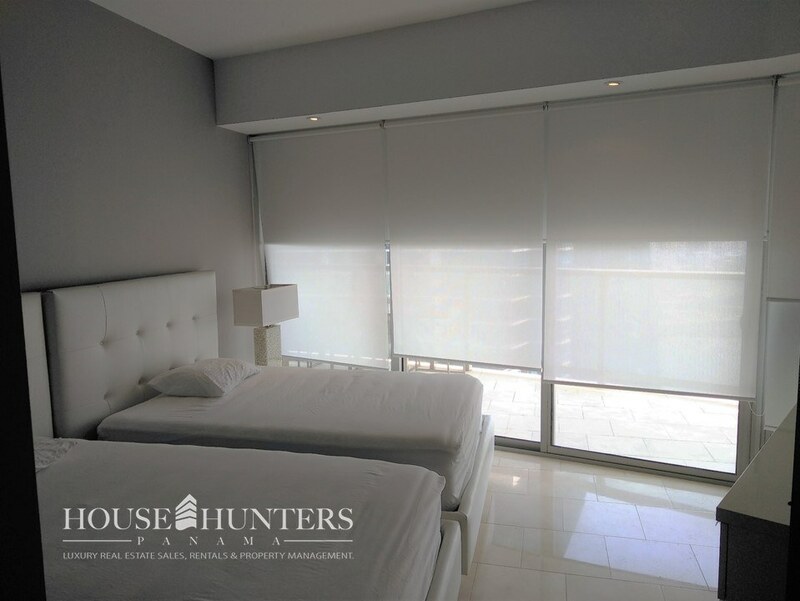 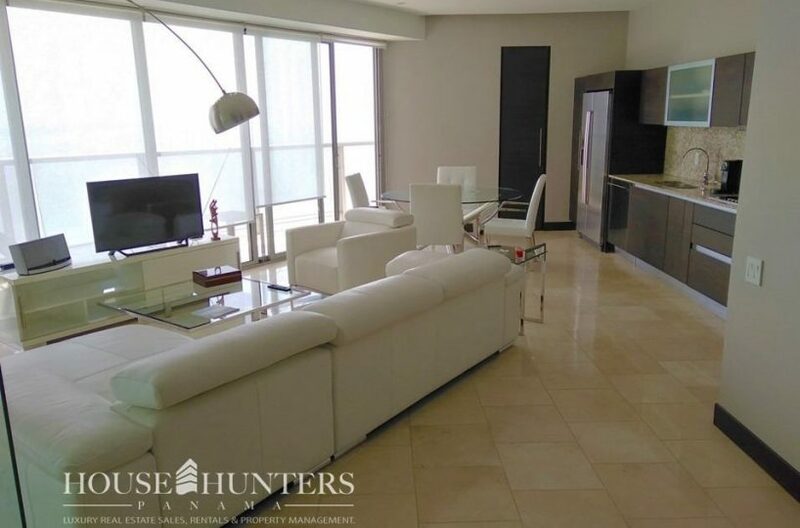 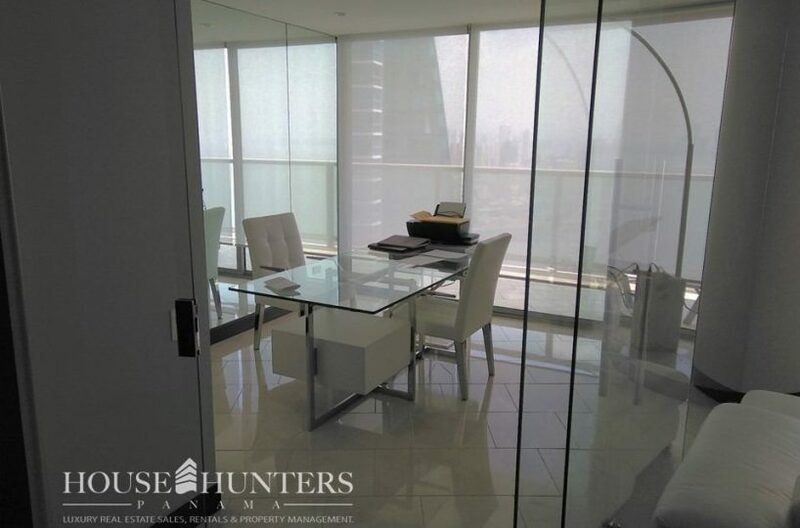 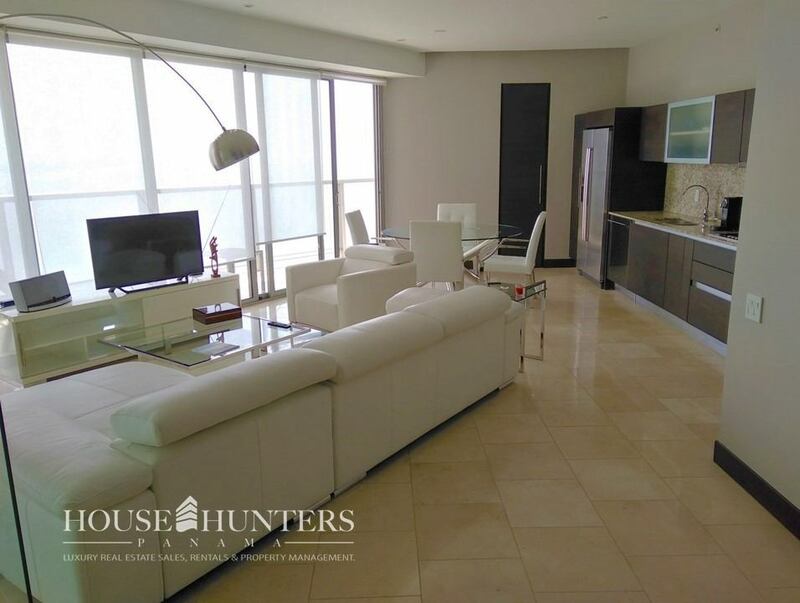 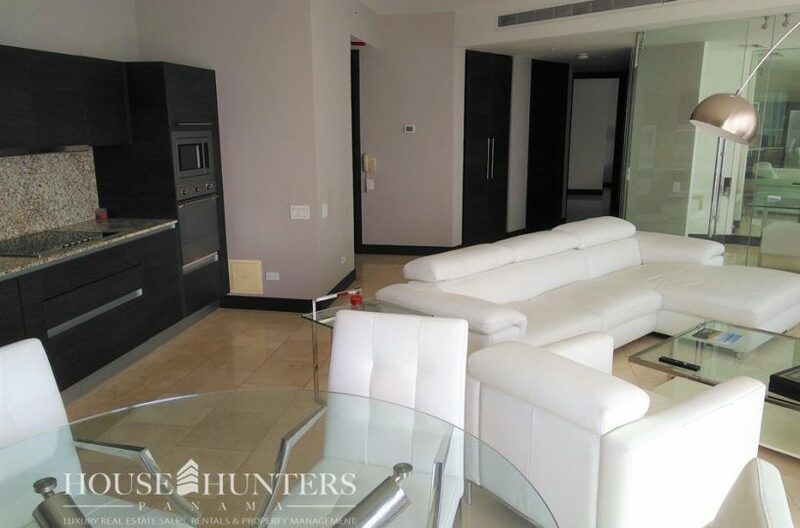 Exclusive condominium located in the JW Marriott, better known as the former Trump Tower. 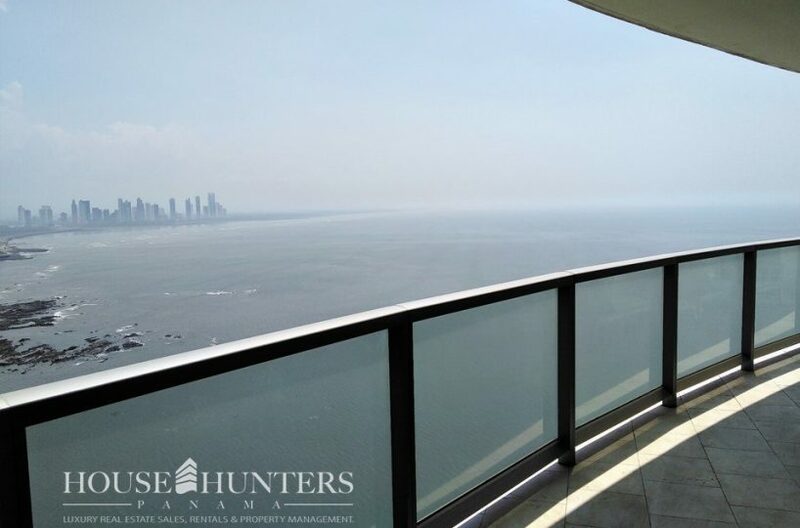 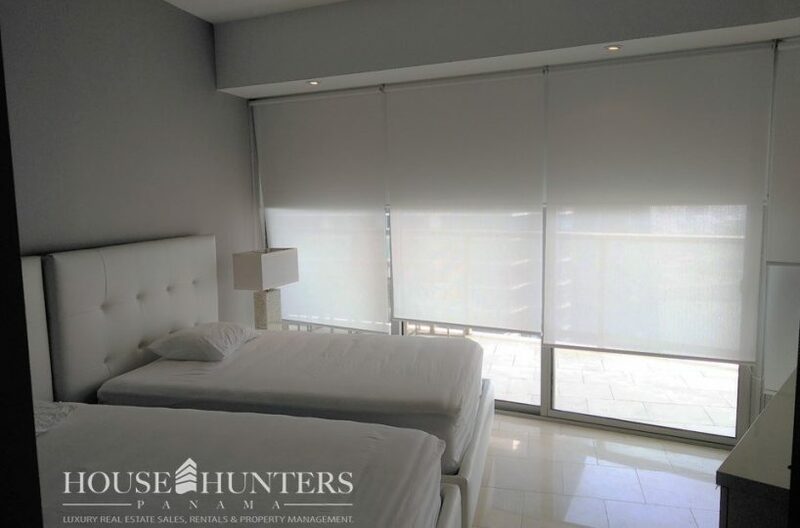 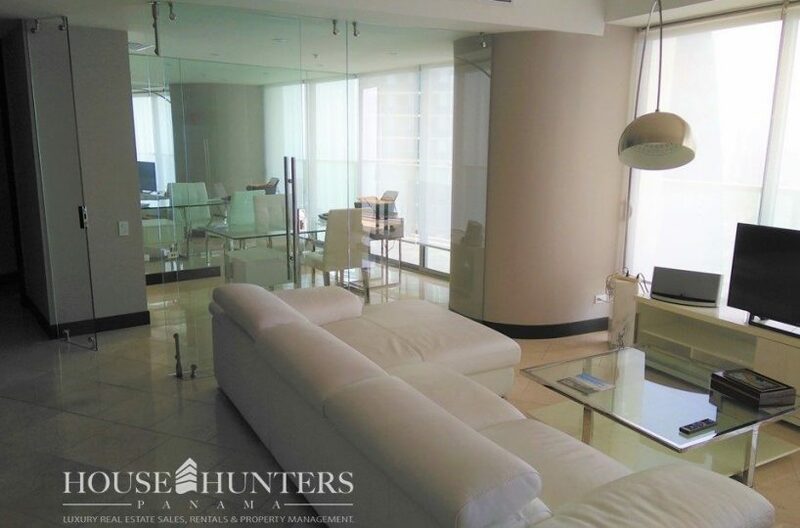 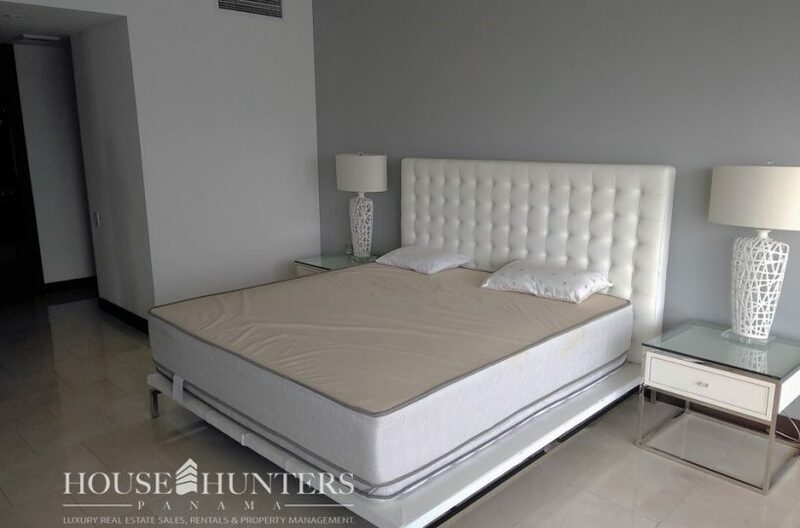 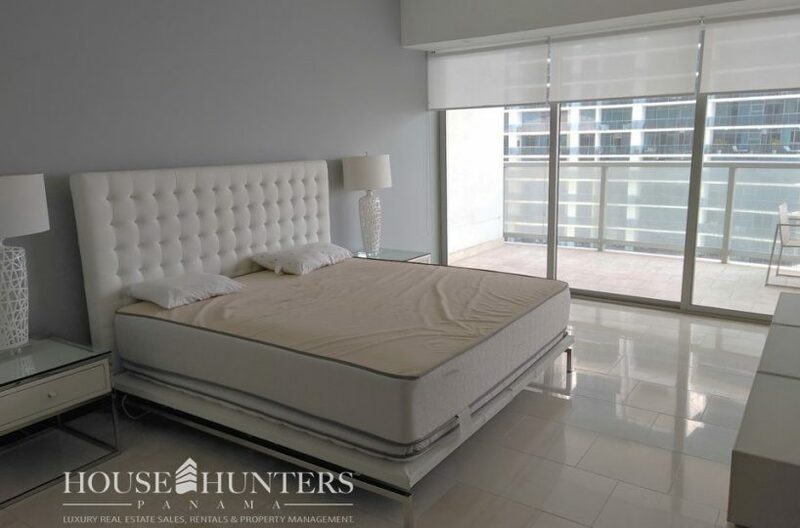 Punta Pacifica is one of the most luxurious areas in Panama City, surrounded by important commercial areas, malls, movie theaters, hotels, schools, main roads and with beautiful views of the Pacific ocean. 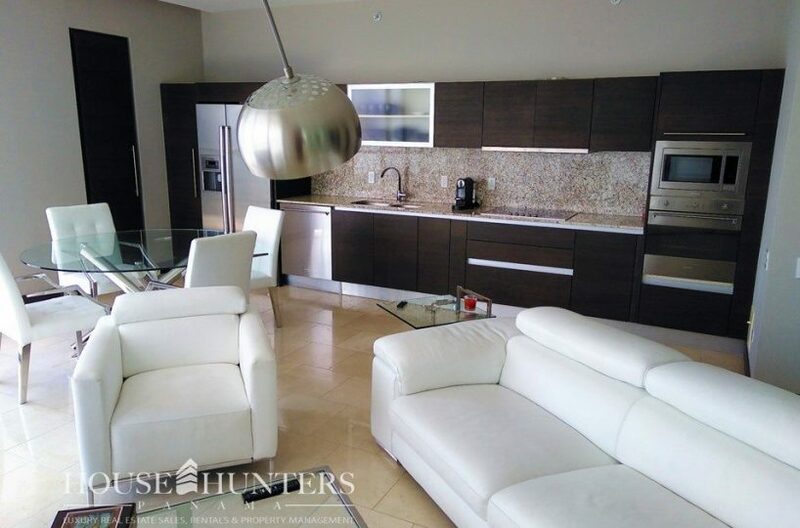 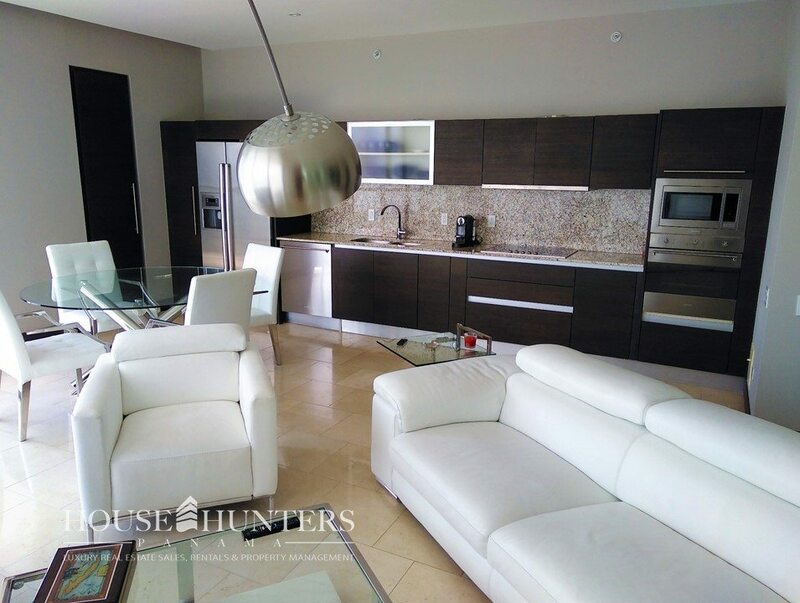 Some specifications are 183 m2 Distribution, 2 bedrooms, 2.5 bathrooms, 1 studio, 1 parking lot, totally furnished.